BMW Team RLL unifies BMW Motorsport in Munich, Germany and Rahal Letterman Lanigan Racing in Hilliard, Ohio to create BMW Team RLL. 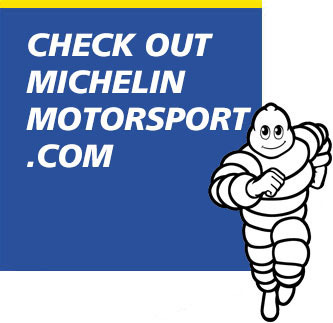 The partnership began in 2009 with the launch of the BMW M3, and has extended through the development of the Z4, M6 and now M8 GTE models. 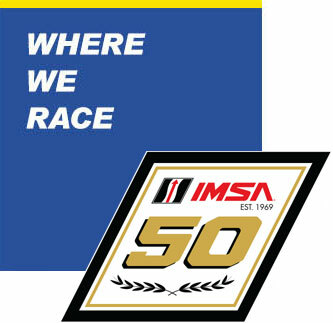 The M8 GTE is new for the 2018 IMSA WeatherTech SportsCar Championship season. 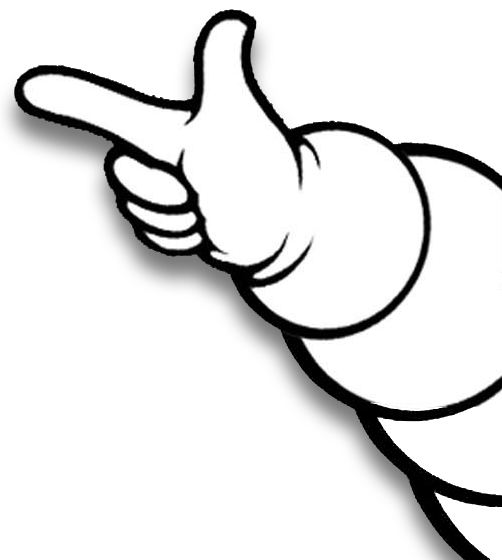 As a unit, the team won the 2011 American Le Mans Series GT class championship, and has won several other high-profile sports car endurance races along the way. The RLL Racing team features three co-owners in multiple-time IndyCar series champion and 1986 Indianapolis 500 race winner Bobby Rahal, legendary late night TV host David Letterman and Chicago businessman Mike Lanigan. 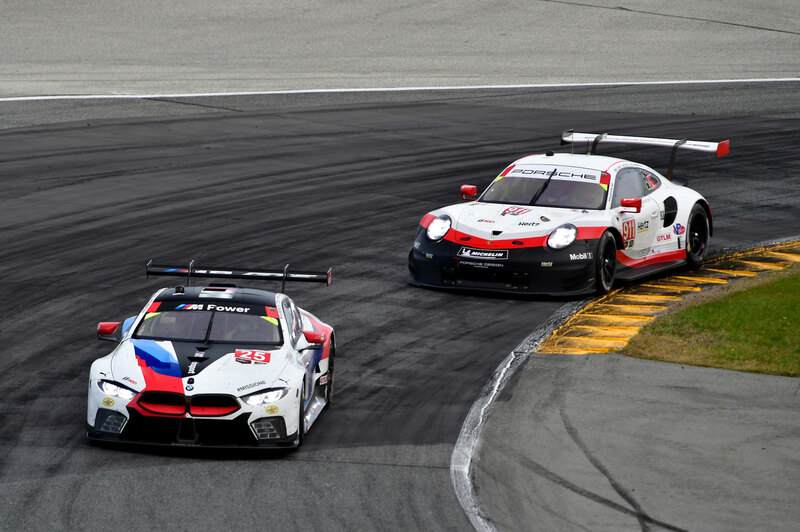 Primarily white with red and blue accents, the two BMWs that race in North America always are contending at the front of the GT Le Mans class. BMW Group’s North American sales headquarters is in Woodcliff Lake, New Jersey, while BMW Manufacturing Co. is not far from Michelin North America’s headquarters in Greenville, S.C. 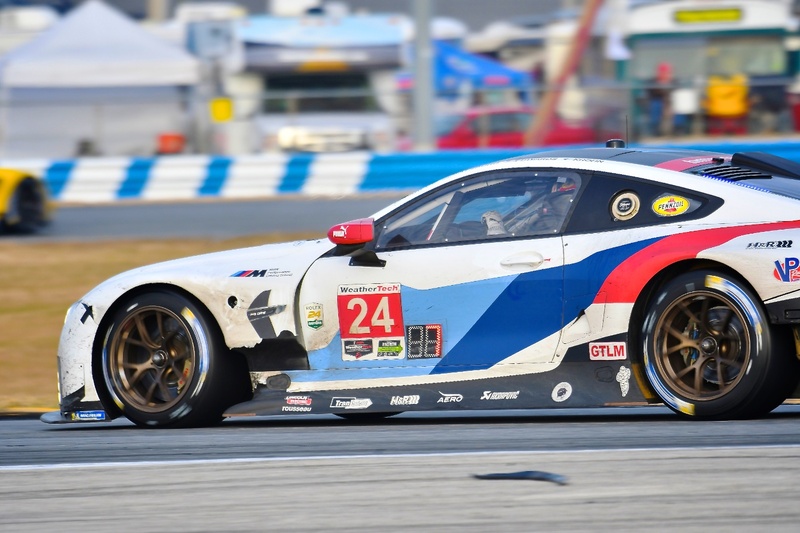 The BMW Team RLL race team became a Michelin technical partner team ahead of the 2013 ALMS season, as the team debuted the Z4 GTE race car after four years with the previous generation M3. The team’s 2018 lineup includes John Edwards and Jesse Krohn in the No. 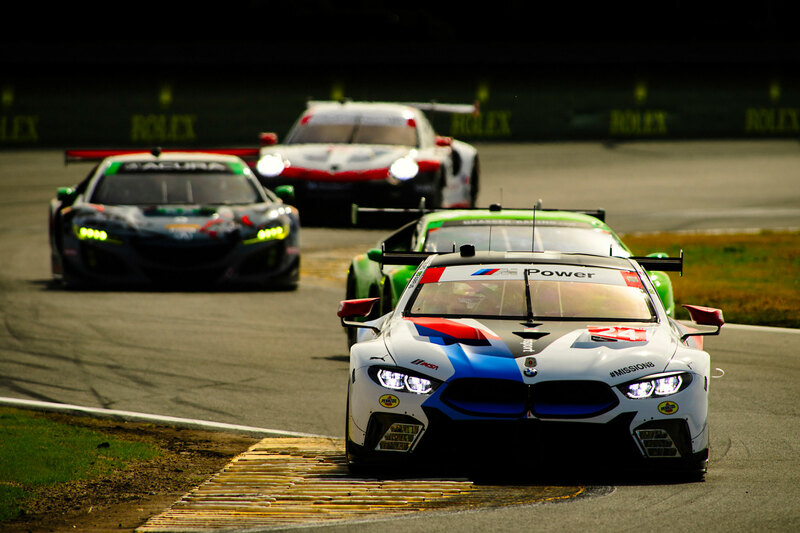 24 BMW M8 GTE and Alexander Sims and Connor De Phillippi in the No. 25 BMW M8 GTE. 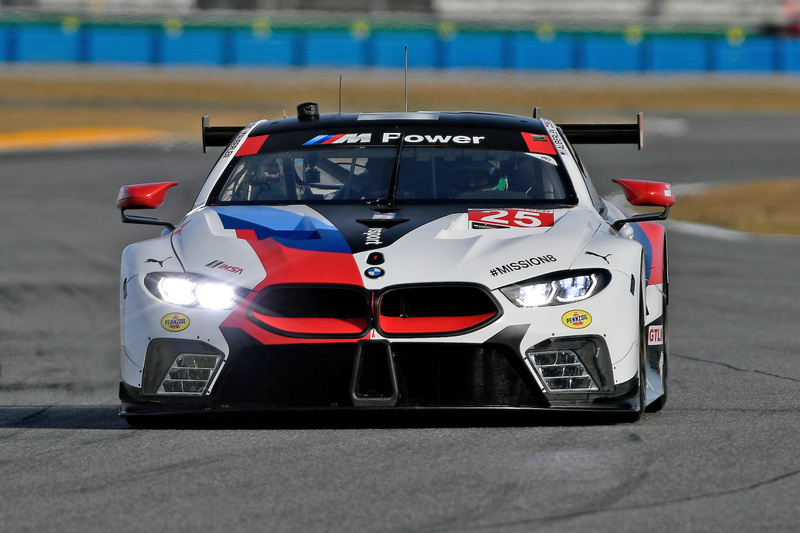 BMW veteran Bill Auberlen, who celebrated his 400th race start in a BMW at the 2017 IMSA season finale, remains on board as one of the team’s primary endurance race drivers and a newly named BMW brand ambassador.